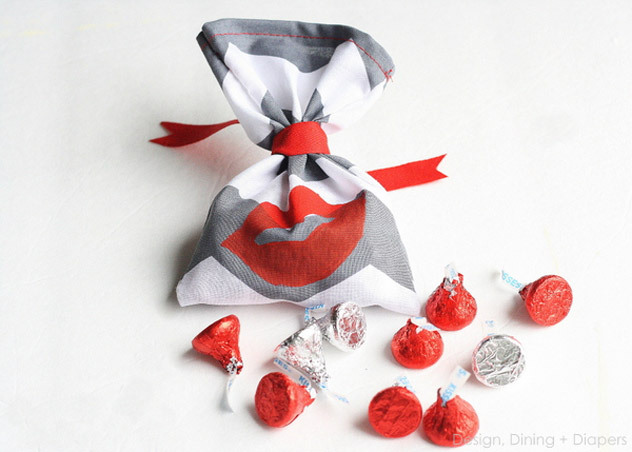 Craft unique and charming Valentine's day favors with these easy projects. Love is sweet and charming just like your favorite chocolate treats! Give tons of chocolates this coming day of hearts. Make sure it stands out by making it more appealing with a handmade packaging that you crafted on your own. Let these five step-by-step guides help you.